Okay, welcome to traffic week. It’s the last week of the challenge, and time to fill the funnel. Today’s mission is to learn how traffic works and to know where your target group congregates. Once you know that, just put your funnel in front of them. It really is no more difficult than that. traffic you control — this basically consists of paid ads; you don’t necessarily own the traffic, but you can use it. Examples would be YouTube, Facebook, Instagram, etc. 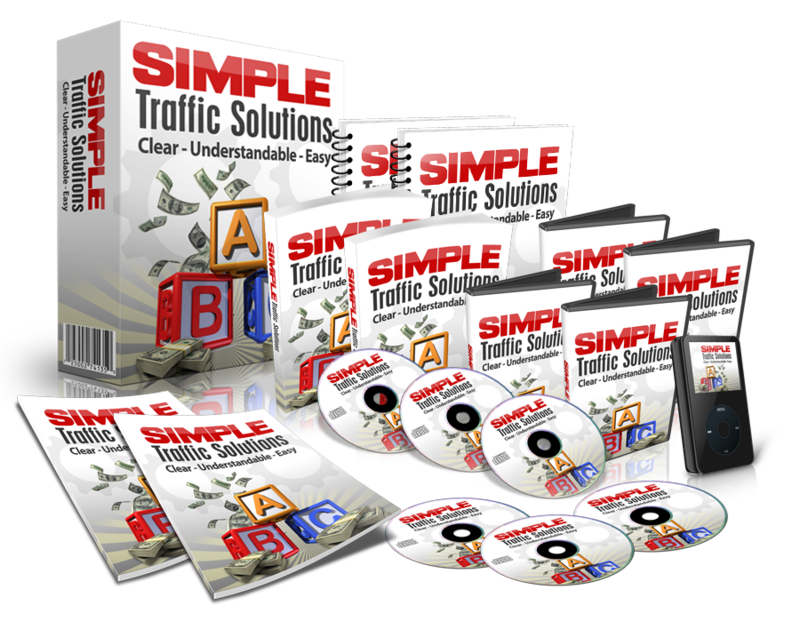 traffic you earn — this is generally free traffic where you earn your way in. For example, this might be a podcast, a blog post, etc. where you don’t have to pay to access the traffic. traffic you own — this basically refers to your list. You can send them a message any time you want because you own the traffic. It’s the big secret of internet marketing. Once you have that list, the generally accepted metric is you’ll earn $1 per subscriber per month. It could be more, it could be less. It just depends upon several variables such as the offer, the responsiveness of the list, how often you send emails, etc. This was a pretty simple lesson. Know the different types of traffic available to you. Now we go out and get it. Check back and see what we’re up to tomorrow.